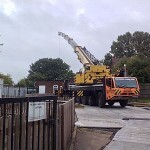 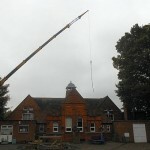 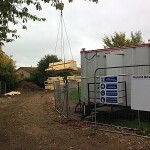 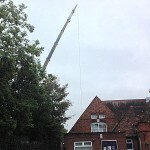 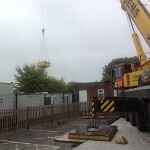 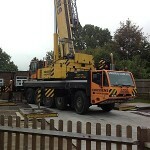 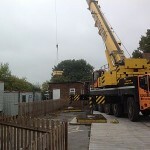 There was a real buzz of excitement in the playground at the weekend when families turned out to watch a huge crane lift our new classroom walls over the school. 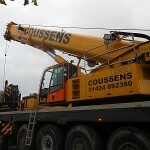 There was a massive crane as tall as the Eiffel tower. 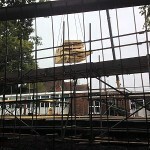 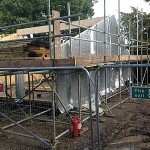 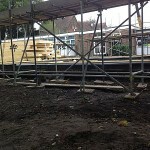 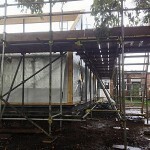 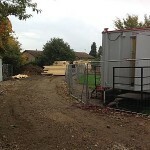 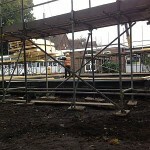 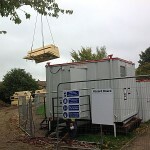 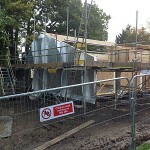 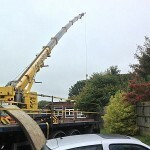 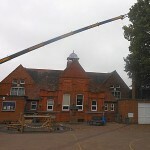 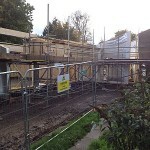 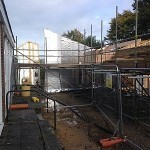 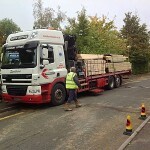 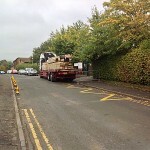 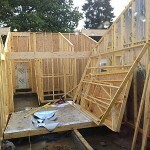 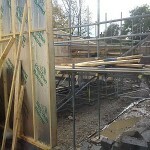 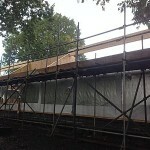 The builders attached the walls to the crane. 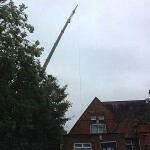 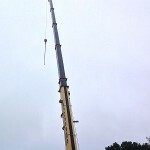 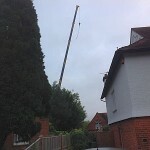 Then it was tense, the crane lifted the walls up into the sky. 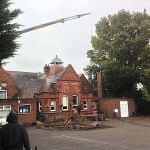 At that point I was so scared I was thinking ‘what happened if it fell to pieces, or if they accidently dropped it.’ The walls were gently lowered on the other side of the building. 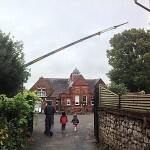 Nothing went wrong.